Working with Adam&Eve, Director Mark Jenkinson and Rogue Films, The Mill created the new Volkswagen ‘Performance Amplified’. To help showcase the unique sound of the the Volkswagen Golf R, the team designed and built an aural experience. 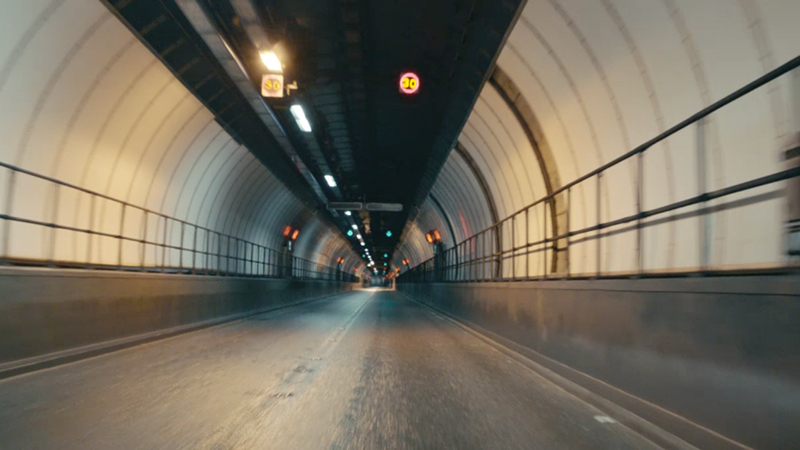 The spot puts the viewer in the driving seat, accelerating through a number of different tunnels to further enhance the satisfying sound of the engine’s throaty roar. Graded by The Mill’s James Bamford, the colour remains cool and subtle against the strong contrast of the tunnel strip lights. The grade helps to highlight the stark empty space and your attention is completely focussed on the impressive sound of the Golf R.